"I cried like a baby when they brought me." 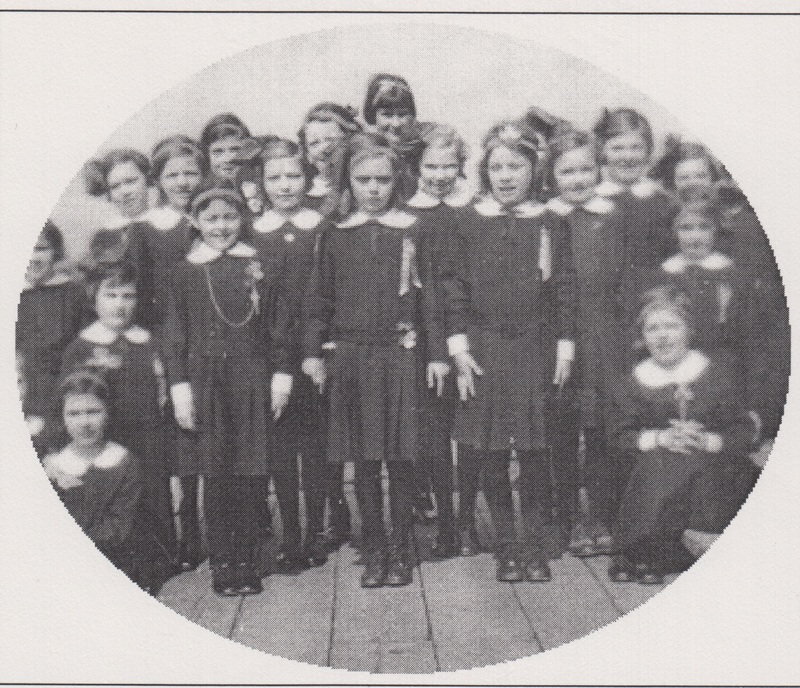 It was only one year old when I attended it, and I was in the third grade. I cried like a baby when they brought me and left me there, because I couldn’t—didn’t wanna say goodbye to my mama. And I think I cried myself to sleep, too, but when I woke up the next day, why, things started to get warm. People kept coming and coming and they were dropping off their children, and I got to play with all the toys and the books that were there, and we had to line up to go eat the meals, and we ate in a place called a refectory." Tooken Richardson Cade, “St. 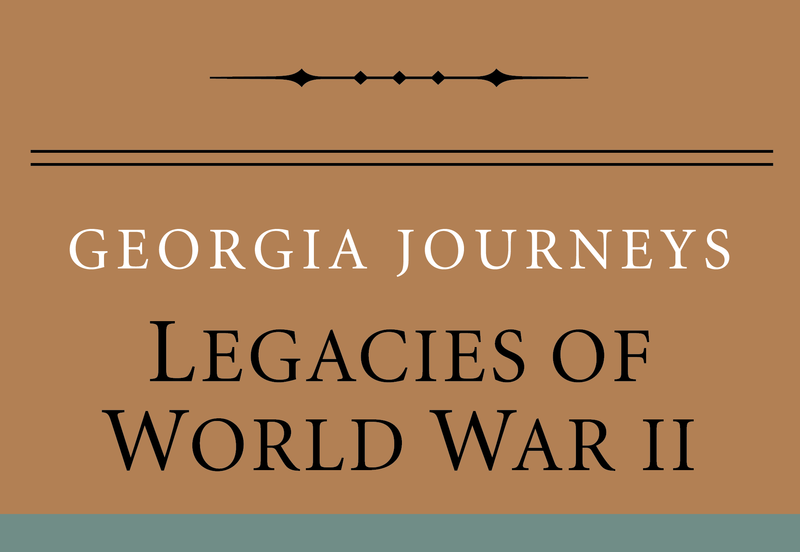 Mary's Academy,” Georgia Journeys, accessed April 24, 2019, http://georgiajourneys.kennesaw.edu/items/show/158.